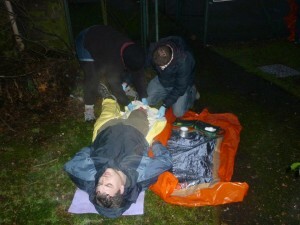 A two day, 16-hour outdoor first aid course that is recognised by the MLTUK, BCU, RYA, MBLA and other outdoor NGB’s. 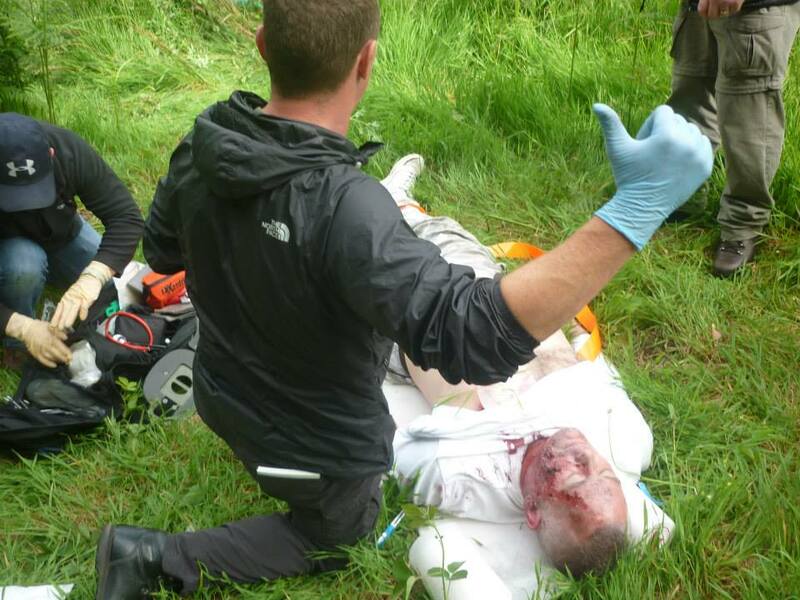 On this course, we focus on dealing with incidents far from medical help with the minimal equipment you would carry while participating in or leading outdoor activities. Again the emphasis is on practical skills with plenty of hands-on practice including lots of outdoor scenarios. 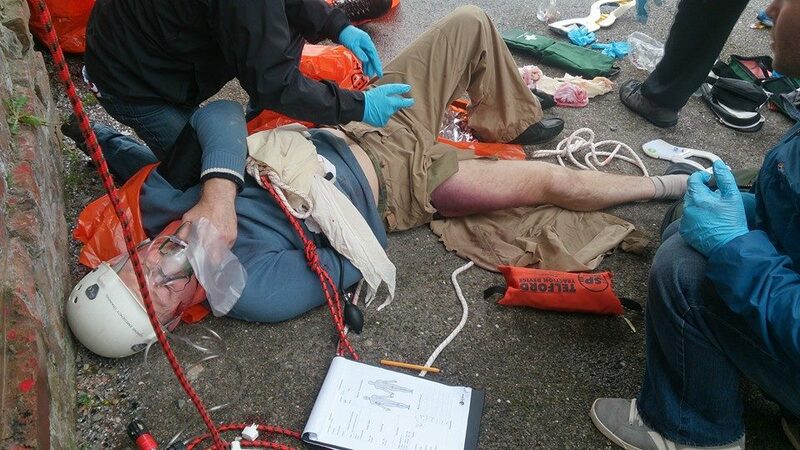 This course can be tailored to the requirements of special interest groups and client including specific scenarios involving lines and harness or “in water” exercises. We can provide this training course at a date and location of your choice both internationally and across the UK including:- Edinburgh, Glasgow, Fife, Falkirk, Perth, Stirling, Inverness, Dundee, Aberdeen, Newcastle, York, Liverpool, Manchester, Derbyshire, Midlands, Oxford, London, Essex & Kent. A one-day practical course focusing on first response skills required to deal with a life-threatening incident. 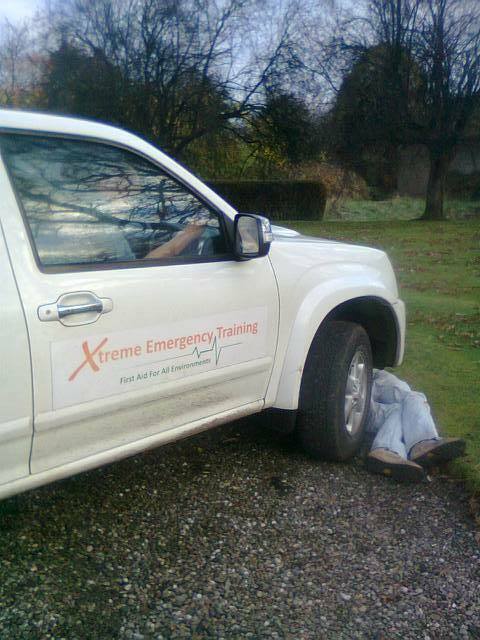 This one-day extension to the level 2 course trains participants in important additional skills. This two-day course is designed for those playing or working in remote areas and builds on previous training.